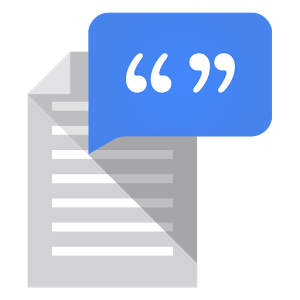 Google's Text-to-Speech app is what lets the devices it runs on read text out loud to their users. The functionality is used for translation and accessibility services, among other things. It's updated pretty frequently: January saw the addition of Estonian, Romanian, and Slovak; last October, Filipino and Greek. Text-to-Speech's most recent update adds Canadian French, Javanese, and Sudanese. On top of the new language support and usual behind-the-scenes tweaks, the update also adds a handful of new talkback voices. You can grab the newest version from APK Mirror.